Women working on comic books used to be an unheard of phenomenon, but as the comic industry grew and became more mainstream, so did the inclusion of women into the creation of it. These women, through either their artistry or writing skills, have created some amazing tales and spectacular drawings that keep the fandom coming back for more. While there have been many different women artists and writers in comic books throughout the years, the earliest ones are definitely the women who paved the way for comics and manga as we know them today. One of the first female manga artists was Machiko Hasegawa. She created her own comic strip entitled Sazae-san in 1946. The plot focused on the current situations happening in Tokyo, centered around a family from post-War Japan, and ran from its inception in 1946 until Hasegawa retired in 1974. It was circulating nationally via the newspaper Asashi Shimbun throughout all of Tokyo. She also created another comic strip entitled Granny Mischief. Her comic strip was even turned into a radio series in 1955 and a weekly animated series in 1969, which is still running to this day. Since it’s been running for as long as it has, that means that it’s Japan’s longest-running anime program to date! Some of her comics were even translated into English under the name of The Wonderful World of Sazae-san. 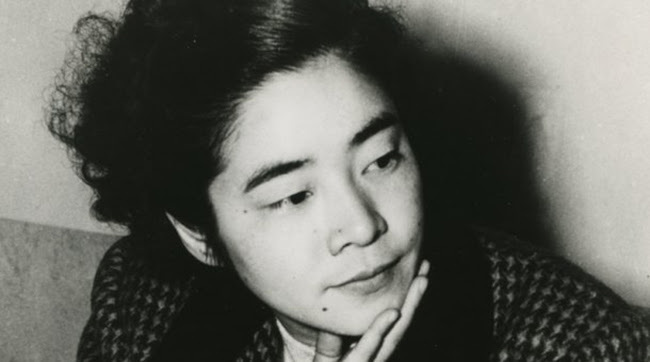 Without her influence, many of the other female manga artists wouldn’t have had the courage to step out and make it big in a male-dominated field like she did. There’s even a Hasegawa Art Museum in Tokyo dedicated to her work. Nell Brinkley, sometimes referred to as the “Queen of Comics,” worked for nearly four decades in New York as an artist. She’s the creator of the Brinkley Girl, an outgoing and fun character who helped women feel more empowered during the time of the suffrage movement in which Brinkley lived. The Brinkley Girl is most often depicted as a young working girl wearing pretty lace dresses and doing activities that were seen as more feminist or independent during this time. Brinkley created art for many different series, including Golden Eyes and Her Hero, Bill; Betty and Billy And Their Love Through the Ages; and Heroines of Today. 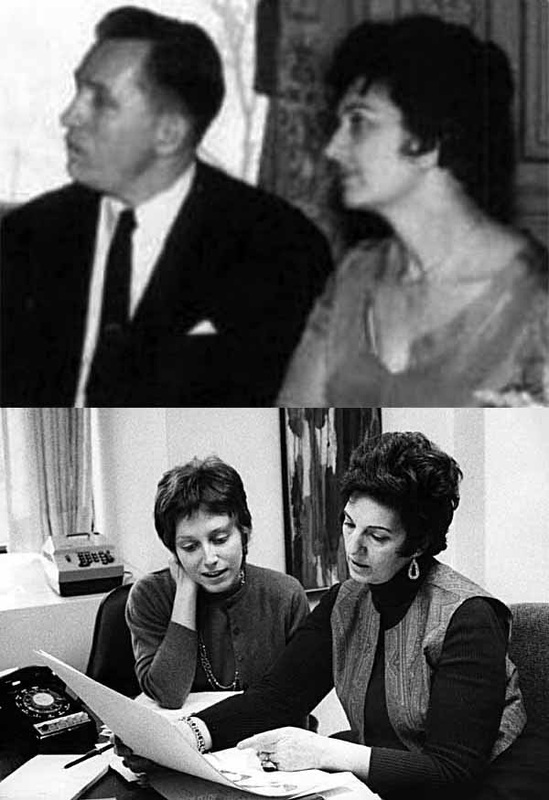 She also wrote different pieces for many of the most well-known newspapers of the time and today, including Cosmopolitan, the Evening Journal, and Harper’s Magazine. She was one of the major contributors who helped women believe that they were capable of anything during a time when women were fighting for their rights. Finally, one of the most prominent female editors and a pioneer in the comic book franchise is Dorothy Woolfolk. She was an editor at DC during the 1940s and was the first female editor at DC. She’s actually been credited with helping to create the concept of Kryptonite in the famed Superman comics. She told a newspaper that she thought that it was too boring to have a character who was invincible to everything and that he needed some sort of item that would cause him to not be quite so super. From this, Kryptonite was born and appeared in Superman #61 in 1949. She worked as an editor at All-American Publications from 1942-44, which would one day become part of DC comics; the next two years at Timely Comics, which was a predecessor to Marvel; and then in 1948 at EC Comics. She took some time off to raise her children, but after that came back to do some more editing in the 1970s at DC. She also wrote an unknown quantity of the Wonder Woman stories in the 40s, making her the first female writer of that series. Without her, Superman and Wonder Woman might not have turned out as we know them today.